Hello Mouseketeers! My name is Alicia Groncki! 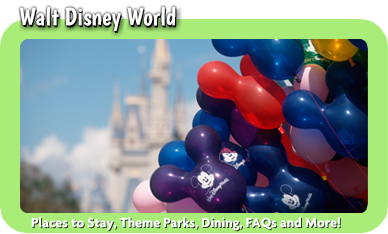 Having lived in Miami, FL for most of my life, I’ve been to Walt Disney World more times than I can even count: Girl Scout trips, Grad Night, family trips, bachelorette parties, honeymoon, adulthood friends’ trips, Disney Collectors club trips, races… the list goes on. It just never gets old to me. But that is the magic of Disney: it’s a whole new experience each time! Disney is constantly changing and evolving. Even though I now reside in Leesburg, Virginia with my husband and young daughter, I am still a true Disney fan visiting often. The moment my daughter was born my first thought was “Wow, how did I create a human being?” and then “how soon can we take her to Disney?” Watching her experience Disney for the first time was like my first time all over again too. The joy in her eyes is like nothing you can experience anywhere else. We then took her on a Disney cruise for her 7th birthday and it was unbelievable. The service, the attention to detail, and the FUN! We’ll never be able to top that year. Well, actually… I can just book another Disney trip. 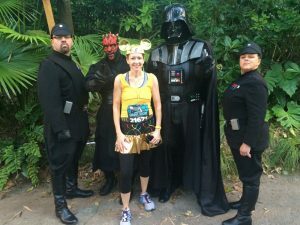 I LOVE Disney races and have run several of them. Disney medals are like no others and the experience cannot be matched. No matter your fitness level, they have something for you and the kids too. Disney World is my happy place. I know that no matter what life throws at you… Disney makes you happy. You can’t help but to let life’s problems and issues just melt away the moment you walk through the gates. 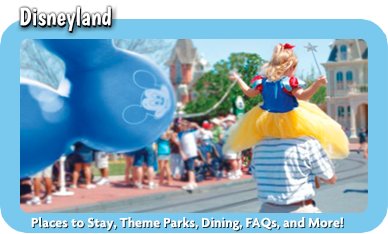 Helping friends and families plan trips to the “Happiest place on Earth” isn’t a job: it’s a dream come true! 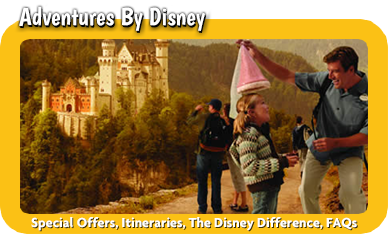 I would love to plan your next amazing experience and share the joy Disney has given me all these years! 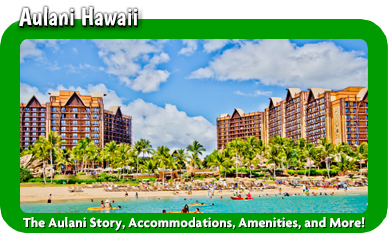 Whether you are a first-time visitor, planning a big family gathering, a romantic couple’s getaway, a fun girls’ weekend or a RunDisney race, I can help make your travels as easy and stress free as possible. 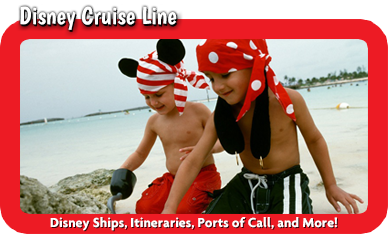 Whichever Disney destination you choose, my job is to ensure your trip is everything you want it to be! I will handle all the details: you just sit back and enjoy your vacation!